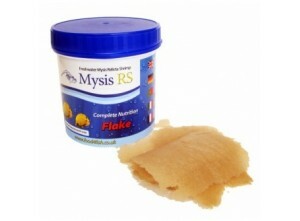 Flakes & Pellets There are 33 products. 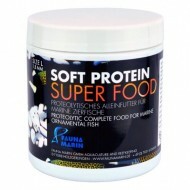 Special soft granule food for marine ornamental reef fishes. 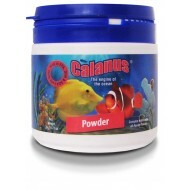 Supports the immune system and enhances the animals conditions in general. 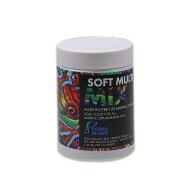 Perfect after import or or other stressful situations. 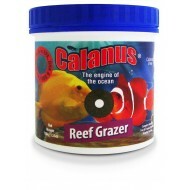 Sole Food for marine ornamental fish. 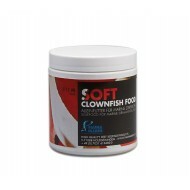 Fauna Marin Soft Clownfish Food for the perfect coloration and growth of all clownfishes and damsels in reef tanks. 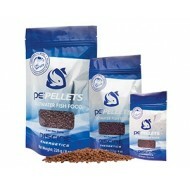 PE Pellets are a highly palatable, nutritionally complete fish food designed to enhance coloration and induce an energetic feeding response in all varieties of fish. 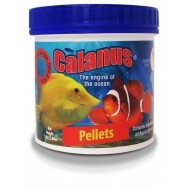 Calanus® soft sinking pellets are manufactured at low pressure and low heat for a high quality soft aquarium food.The pellets are packed full of all the superb properties of Calanus® particularly the all important omega's EPA, DHA and SDA; we have then added a dedicated vitamin and mineral formula to ensure that your fish are getting the best nutrition available.